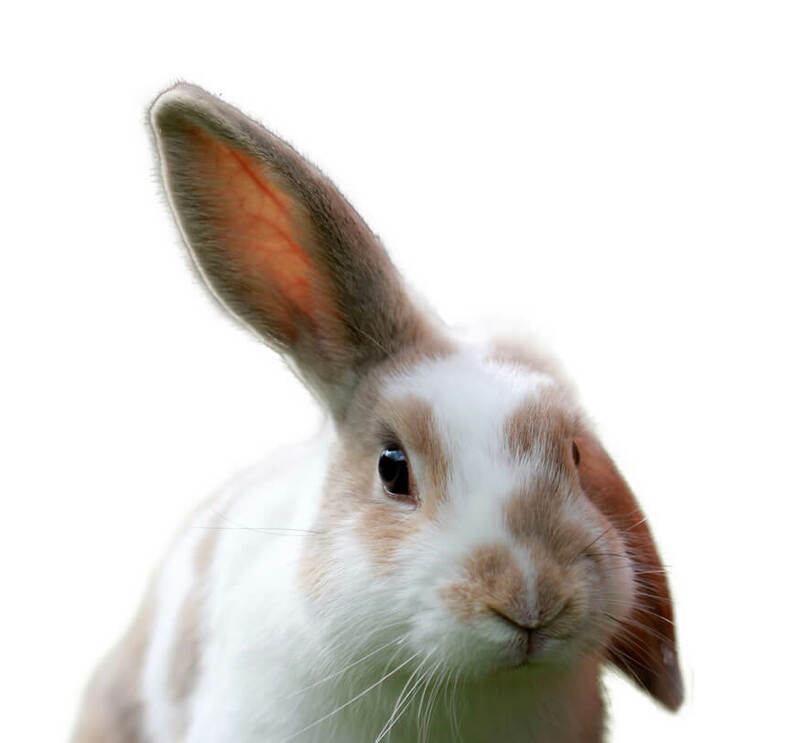 Explore all of the services that we can provide for your feathered friend. Contact us today to find out how we can help! Birds can make great pets for someone wanting a pet that is intelligent, charismatic and a great companion. 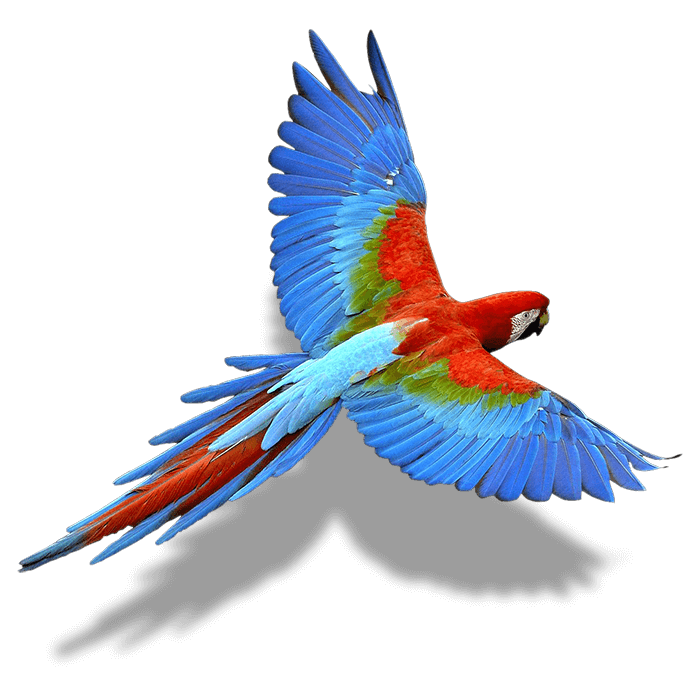 In Australia we have many available varieties, from the small budgie or canary, right through to the exotic alexandrines or macaws, each with their own nutrition and socialisation requirements. 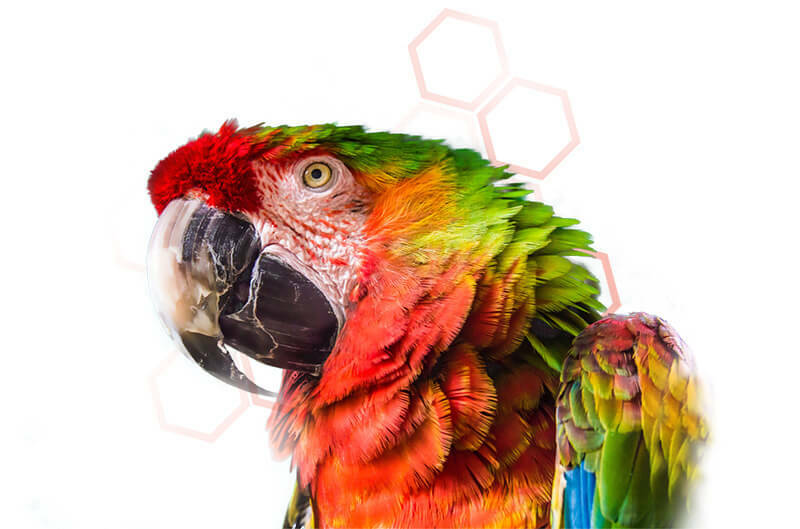 We’re committed to providing the best service and health outcomes for bird owners. 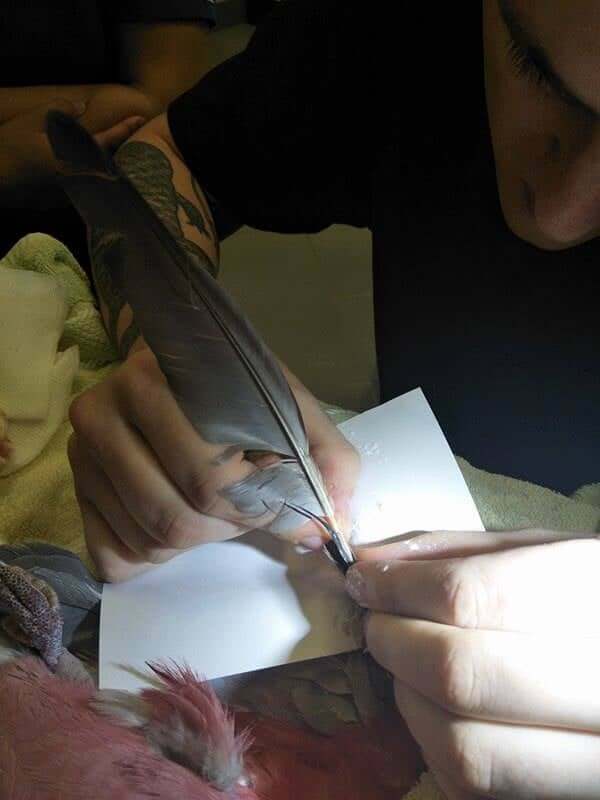 We take pride in our reputation for excellence in avian health. 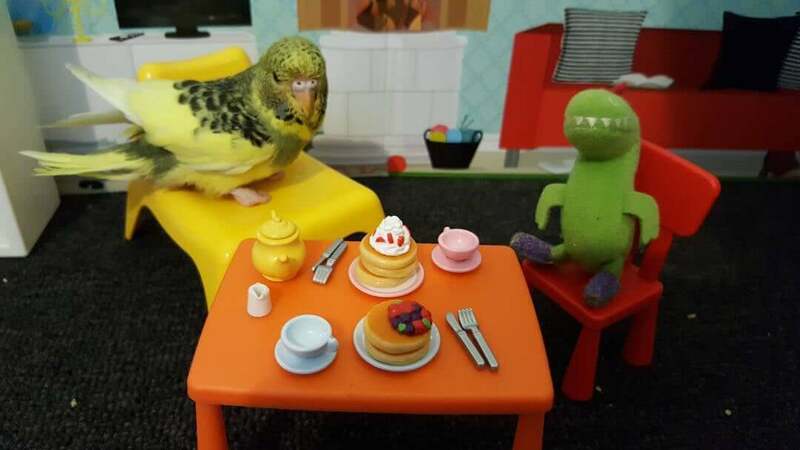 BEAC managed to pinpoint a life long issue and give one of my birds back his quality of life. The turnaround he has made in the last 2 weeks is amazing and I’m extremely grateful to all the staff there, and the level of care and knowledge is wonderful. Would reccomend to anyone needing exotic care, especially for difficult cases. 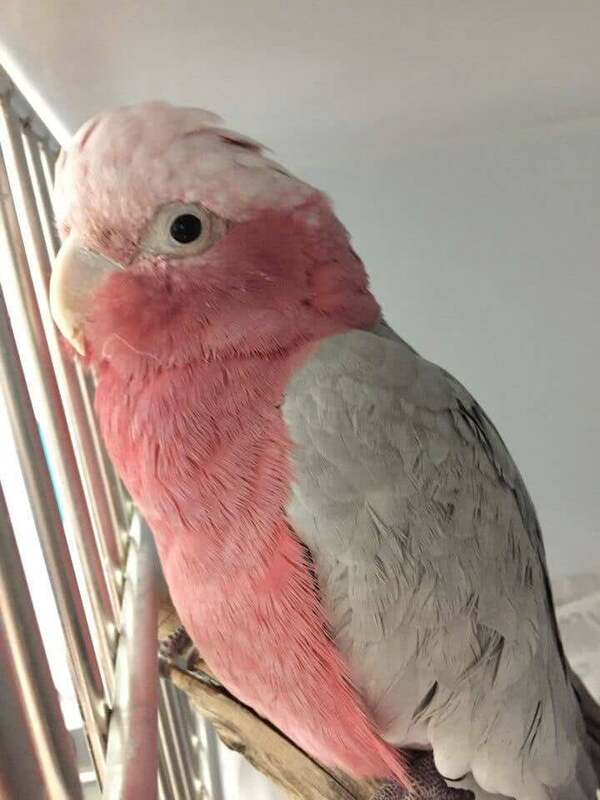 I can’t speak any more highly of Jac, Glynn and their amazing staff over the care they are currently giving to my elderly friends cockatoo. The daily text updataes with photos or phone calls have been very welcoming and eases our minds on how well starsky is being cared for. Looking forward to bringing starsky home once over her surgery today knowing that we can contact these guys at any time for advice or with any concerns. I am very pleased to have made the trip from Ballarat so that starsky got the best care possible and have no hesitation in recommending BEAC and their awesome, caring staff. Meet our tiny friend “Boots” the budgie. He was born with a virus called Polyoma, which causes curly toes and contracted legs, making him unable to stand up or walk. To straighten out his tendons and help him build up muscle strength, we moulded casts to his legs, which were changed periodically as he grew. Go Go Boots! It was amazing watching him zip around in his tiny shoes. 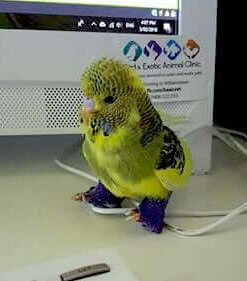 Boots can now walk around with more comfort following his other budgies friends and has even developed a sassy attitude! Meet Wallace the galah (or as we call him: pink marshmallow). He had what we call a “butcher clip” – one sided, far too short, and far too many. 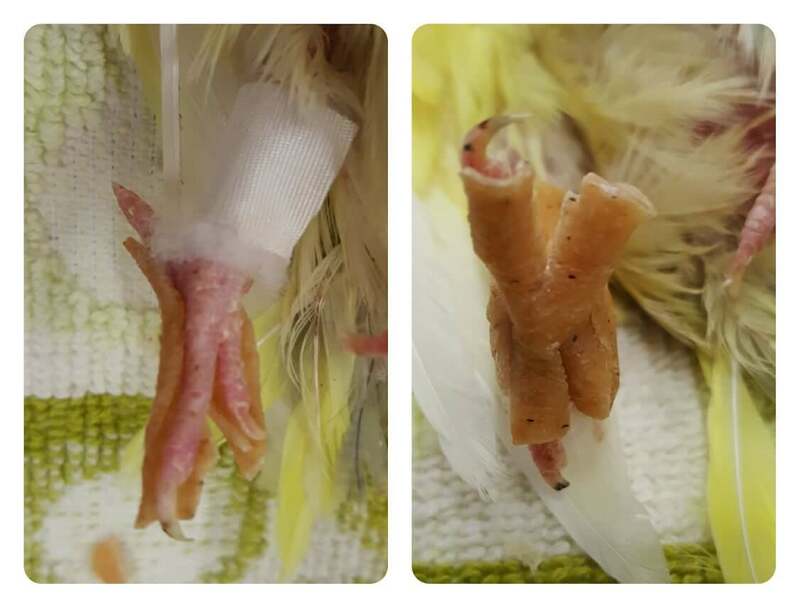 Because the feathers were cut so short, the new feathers (blood feathers) keep growing out unprotected by feathers on the sides. 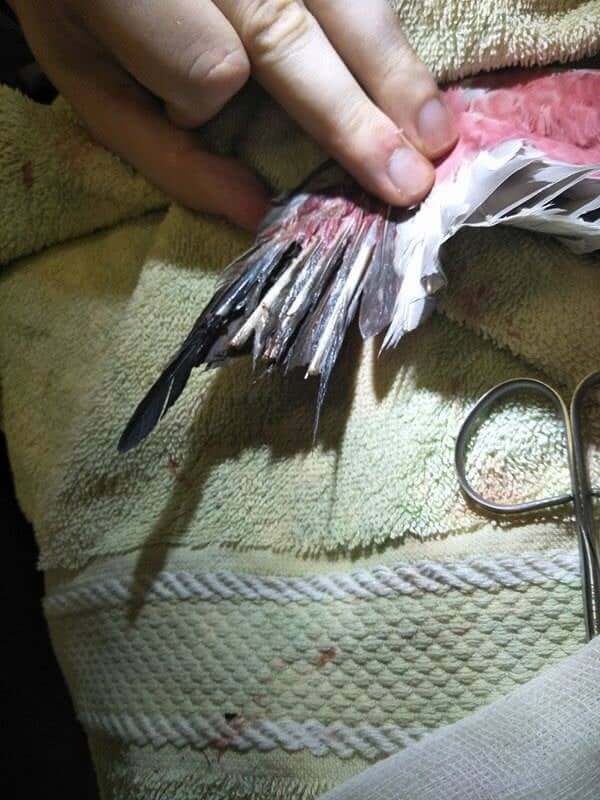 As a result, he kept breaking the delicate blood feathers, leading to blood loss and pain, and the need to remove the bleeding feather so it would start all over again. 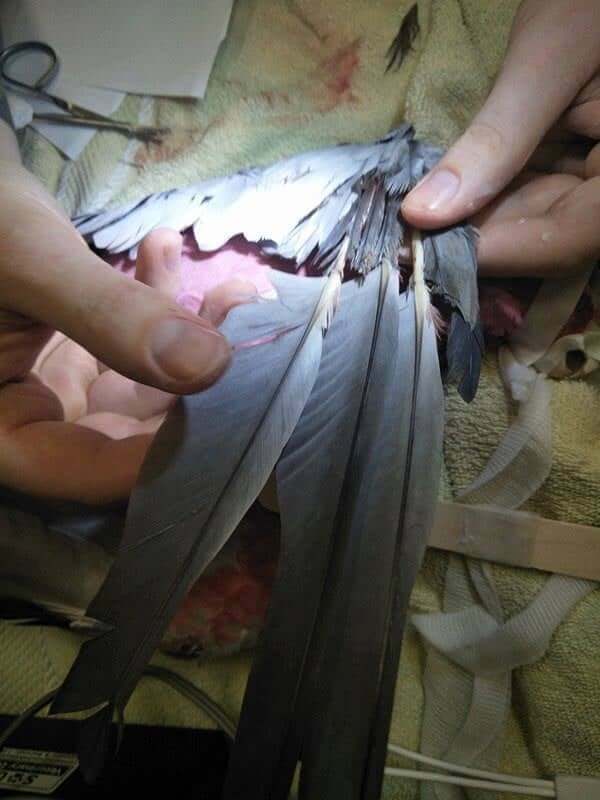 Follow through the gallery to see what we did to help break this cycle, using donated feathers.